ResearchersLinks is a publisher of scholarly, high quality and diverse open access journals. All journals strictly follow a rigorous and timely editorial and manuscript handling process using our in-house built platform; Manuscript Handler. Owing to our dedicated and professional editorial support, forthright editorial workflow and advanced tools to disseminate research worldwide, ResearchersLinks provides an ideal publishing platform under the Open Access License. Our sharing capabilities on individual article bases attract millions of viewers both at researcherslinks.com and associated social media. •	Think.Check.Submit. Chose a right journal for your work. What Open Access Means to Authors and Readers? What Benefits Do Authors Get Publishing with ResearchersLinks? •	Unrestricted dissemination of research and scholarly publications - free for readers immediately after publication. •	Publication in citation-tracked journals — we aim to promptly cover all our contents in databases such as Web of Science, PubMed and Scopus. Financially supporting APCs can explicitly comes from research grants to publish work in Open Access journals and many funding organizations support and emphasize the use of this model of publication. Additionally, several research organizations, institutions and NGOs have streamlined central payment system to support the APCs. •	Co-Action maintains a list of institutional publishing funds. •	SPARC provides information for the North American universities and university libraries that have created APC funds. •	The Open Access Directory archives information against institutional funds that can be exploited to cover open access charges. •	Sherpa maintains a collated list of funders' open access policies by country. The Wellcome Trust promotes its funded research to be published in open access and from 1 April 2017 publishers must comply with certain requirements. These requirements are outlined here. UK Research Councils (RCUK) (now UKRI) grants dedicated funds to national research organizations to cover publication expenses for papers submitted for publication after 1 April 2013. HEFCE’s emphases that all research from HEFCE funded projects should be as widely and freely accessible to public. The updated NIH publication policy highlights that the public such have free access to NIH funded research. John P. Holdren, Director of the OSTP outlines its open access policy as "results of federally funded scientific research are made available to and useful for the public, industry, and the scientific community. Such results include peer-reviewed publications and digital data [...]"
European Commission FP7 program fully reimburse article processing charges. Switzerland: Researchers receiving Swiss National Science Foundation (SNSF) funding can cover costs of publication in OA journals via the project budget. Further: Open Access publications from research funding under Horizon2020 will be mandatory, and expected to be effective as of 2014, thus allowing for the results of publicly funded research and innovation to be maximised. Before publication of any contents in any form, unless it is stated otherwise, are strictly and rigorously peer-reviewed by experts in the field of presented research work. Upon submission of a manuscript, our Editorial Office performs initial quality control to ensure supply of essential information, suitability of the manuscript in the scope of the journal and the level of plagiarism. If required the Editorial Office may request authors to resubmit manuscripts lacking necessary information. The handling editors arrange the peer-review process and collect at least two reviewer’s recommendations and feedback for every submitted manuscript. Unless a substantial criticism is raised or manuscript found to be of poor quality, authors are request to revise the manuscript. The revised manuscript may undergo a second round of peer-review if deemed necessary before a final decision is made mainly by the Editor in Chief of the journal. 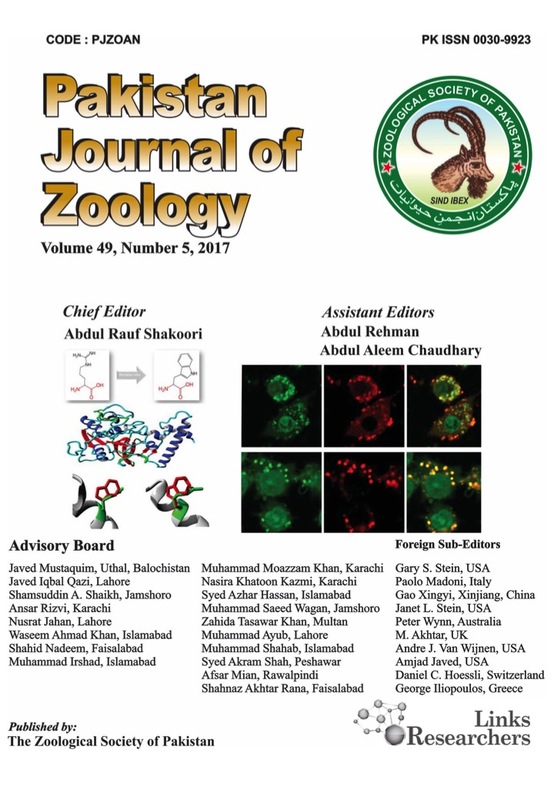 All accepted articles are copy-edited, language edited, and galley proofs are approved by authors before final publication and indexing of the manuscript. Accept as is: manuscript at the end of first or second rounds of revisions is accepted without any further contribution by authors. Minor Revisions: In occasions when subtle or cosmetic revision is required by the authors, manuscripts are accepted provided that these changes are made within 15 days of communication. Major Revisions: In cases where substantial criticism and concerns are raised by reviewers or editorial team, the acceptance of the manuscript heavily depends upon the level of author’s response. Generally, a single round of revision is requested unless Editor deems necessary. Authors are communicated major revision and allowed 15 days to resubmit the revised manuscripts. Authors can request extension in this period if full justification is provided such as experimentation are required to fully mitigate the reviewers concerns. Reject: On grounds of serious flaws in experimental design, results and interpretations and lacking novelty, manuscript is rejected with no possibility to resubmission. 2. ResearchersLinks is EBSCO Industries Inc. partner to include all full text articles in the EBSCO Host. 3. We also partner with the Informatics India Ltd to include all full text journals in the J-Gate. 4. Additionally, authors are encouraged to archived their contents in their institutional or public repository such as those mentioned in the Directory of Open Access Repositories. Please visit our Self-Archiving and Linking Policies for further information and are requested to self-archive only final version of the published manuscript. 5. ResearchersLinks.com maintains all published contents on its repository, which is dually backed up by “Cloud Backup” on weekly bases and are offline stored on monthly bases. However, we destroy rejected or partially submitted manuscripts after a year and can only be retrieved upon request.